Cleast Eatwood are a duo from Stokholm, Sweden with a name that reminds me of somebody?? 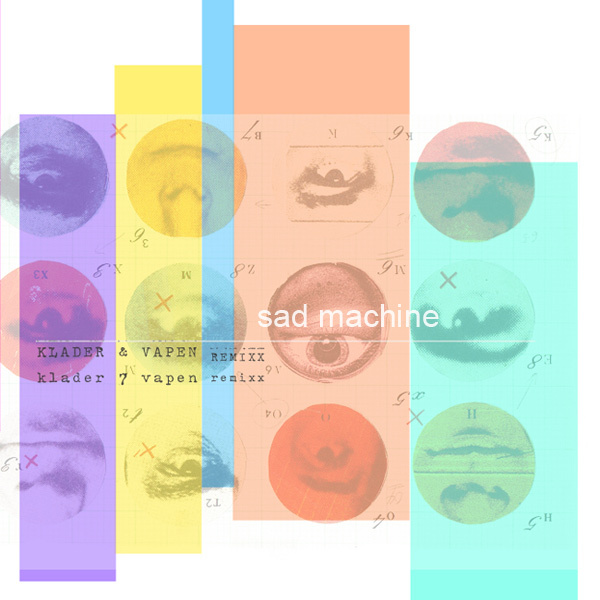 Recently they sent me this great remix of their track 'Sad Machines' by Klader & Vapen that is top notch! Nothing too dancey or crazy, just a perfectly chill mid-tempo groove. I love spinning mid-tempo stuff like this in the beginning of a night/party. Let's you build up the groove/feel of the night. Nice and slow.